I just can’t resist the urge to post the words to the song, “Mighty to Save,” along with a YouTube video of Hillsong singing it at the end of this post. May you find strength and encouragement in these words and this song no matter where your station in life might be right now–whether you are in great need or your life is going well. 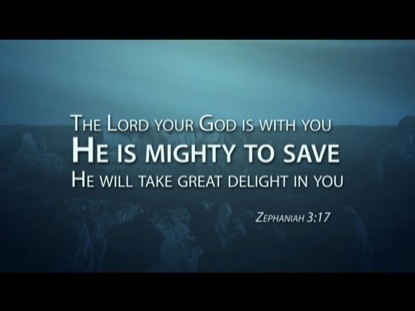 And remember–“The LORD your God is with you, he is mighty to save. He will take great delight in you, he will quiet you with his love, he will rejoice over you with singing.” (Zephaniah 3:17 NIV 1984). Enjoy the song and the music!